6. 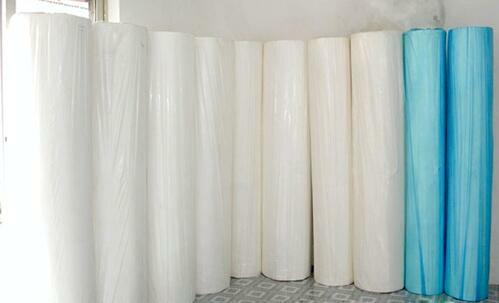 Weight (thickness): 25gsm, 30gsm, 35gsm, 40gsm, 45gsm. 9. 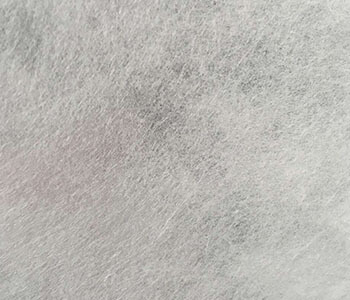 Application: 100% pva hot water soluble embroidery nonwoven fabric is mainly used for that hot water fusible disposable cloth such as computer embroider fabric, machine embroidery, lace embroidery and so on. 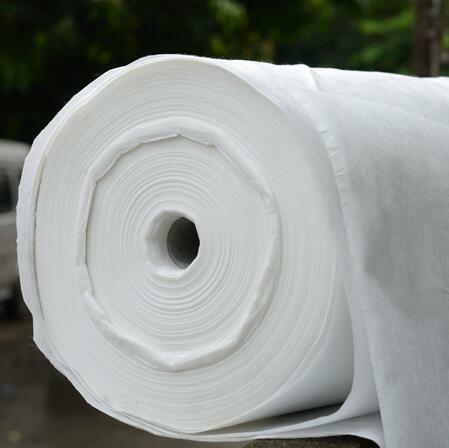 Applied to high speed multi-head embroidery machine and shuttle machine. Easily dissolved in hot-water and leave no residues. 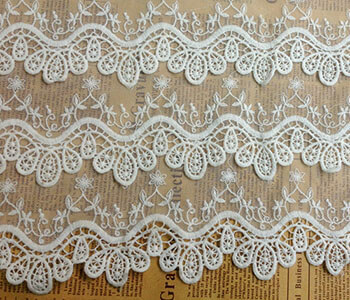 Giving lace fabric fine embossed effect, meet strictest export standard and environment friendly.